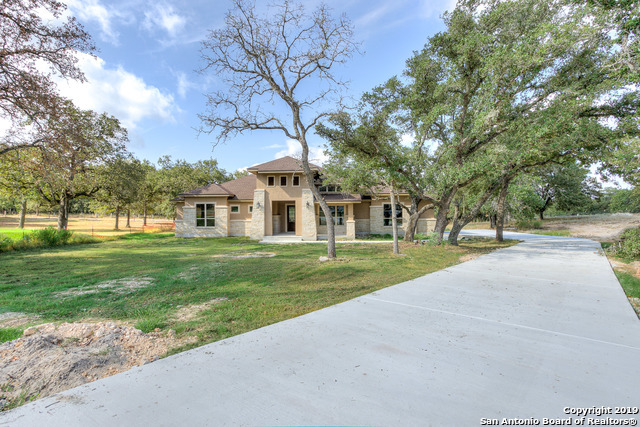 All WOODLANDS homes currently listed for sale in Canyon Lake as of 04/20/2019 are shown below. You can change the search criteria at any time by pressing the 'Change Search' button below. 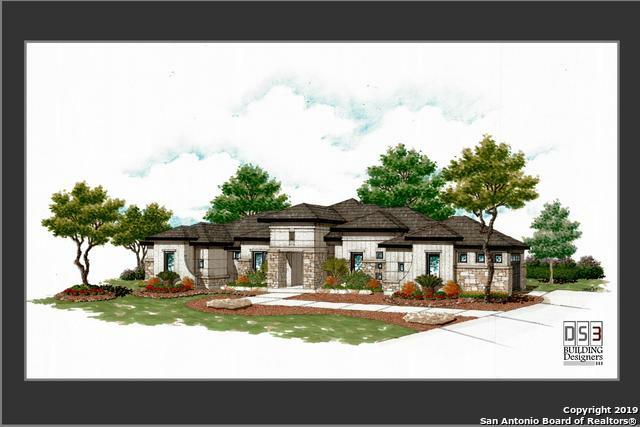 "Beautiful home will be ready just in time for summer! Located between Floresville and LV. 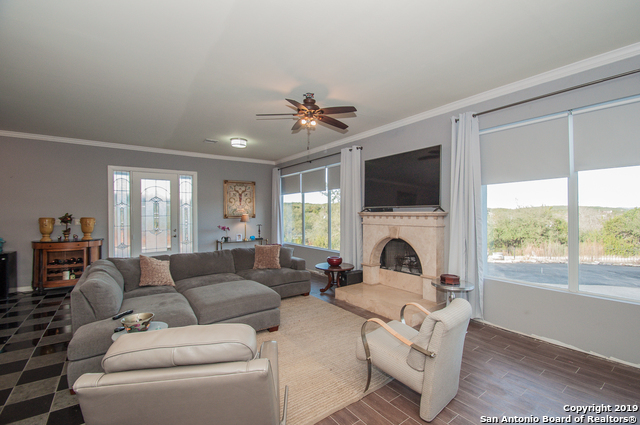 High ceilings with open floor plan and lots of space! 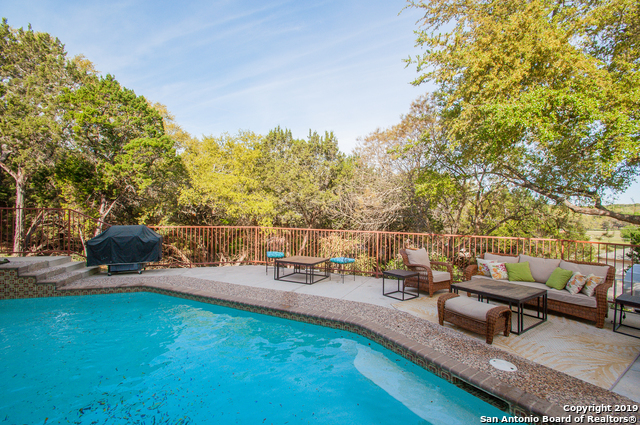 Nestled in a quiet cold de sac on a wooded 1.08 acre lot. 4th bedroom can be used as a study/office. Linear electric fireplace w/ stone surround. Granite countertops and custom cabinets thru out. Floresville ISD. Early enough in the process for buyer to choose finishes."